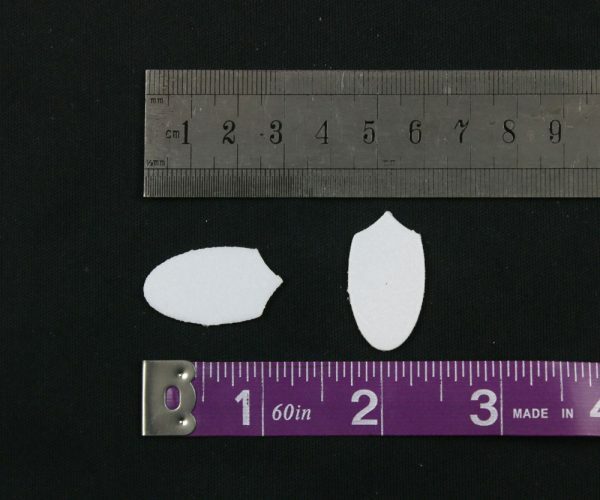 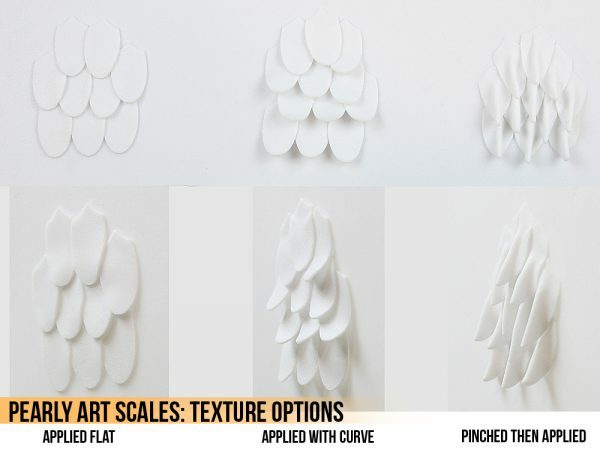 We are very excited to announce a new product to the Worbla family – Die Cut Scales made from Worbla’s Pearly Art! 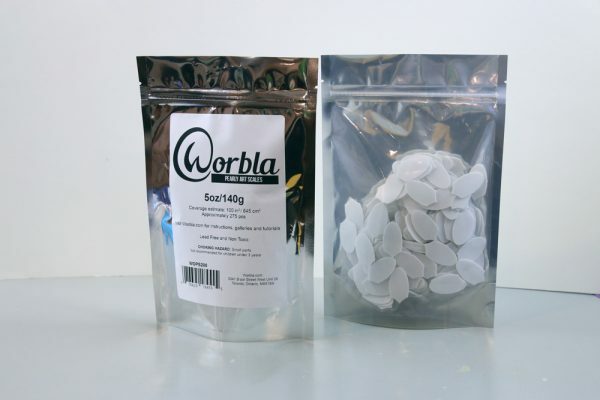 These will be available in 2.5oz and 5oz bags, holding approx 135 and 170 pieces respectively. 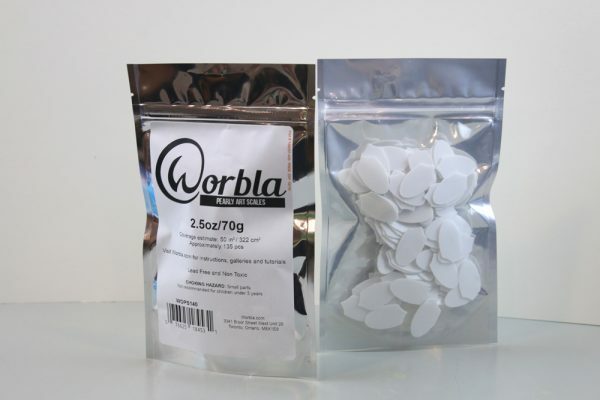 The 2.5oz bag will give approximately 50sq in coverage, and the 5 oz will give approximately 100 sq in in coverage. 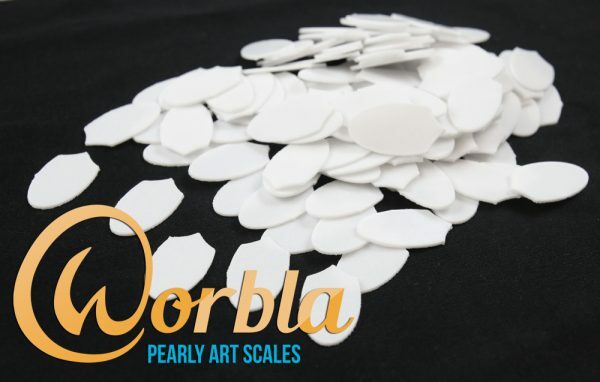 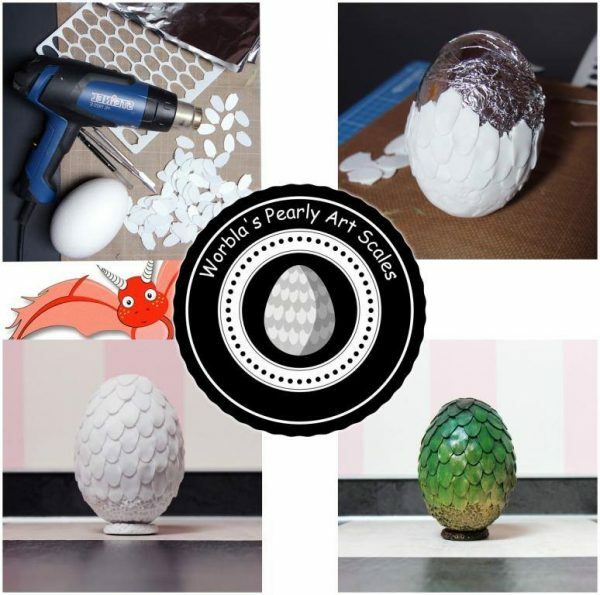 You can find Pearly Art Scales at our Online Retailer, Cosplaysupplies.com, or check out your local shop on our Where To Buy page.